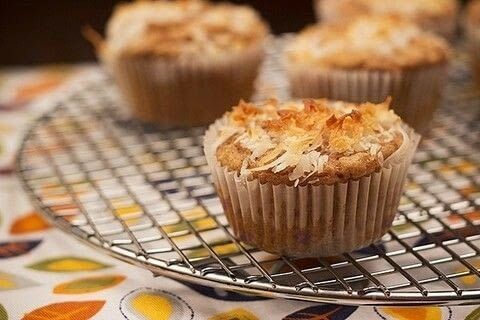 Coconut Muffins · How To Bake A Muffin · Recipes on Cut Out + Keep · Recipe by Steph S.
a mistake that turned into my favorite new healthy muffin! This coconut muffins recipe is delicious on its own, but can also be combined with blueberries. It's healthy all around! Mix together 1/4 cup unsweetened coconut and 1 teaspoon canola oil. 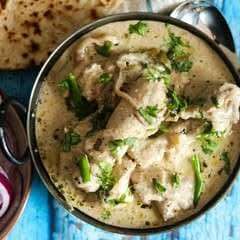 In a small bowl, mix together flour through unsweetened coconut. Scoop into greased muffin tins and divide the topping between the 6 muffins. Add in a half cup of blueberries for extra sweetness!